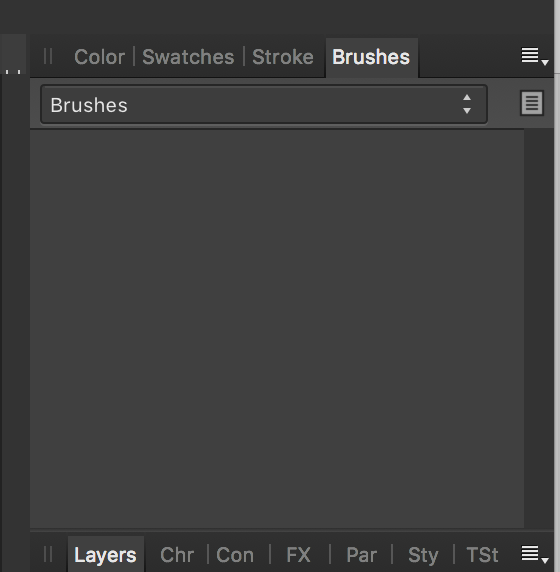 Hey these are the brushes you used in your pictures "Monster Club", very generous. Hi! Thank you so much. Your generosity is awesome. Have you tried the later/up -to-date versions? 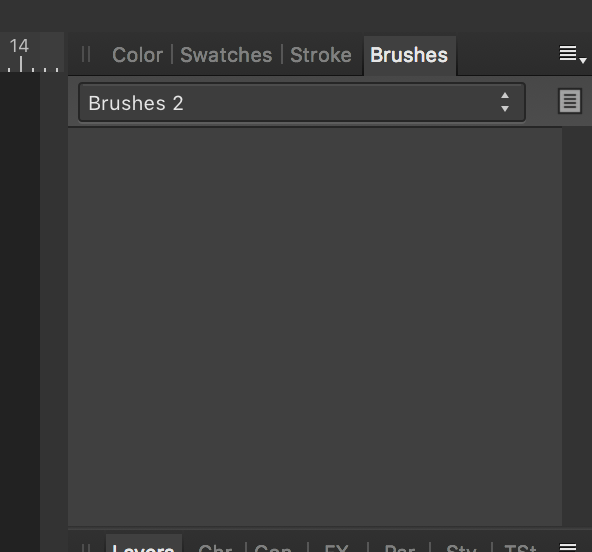 I downloaded the brushes and they just show up blank in affinity. I have version 1.6.0. I opened the downloaded file and it asked if I wanted to install. I said yes and that was that. Is there another way to instal them? I would recommend ignoring this set and follow the links to the later versions ..as described at the beginning of the thread.. If you want to check out both brush types...have a look in some of the Project sets... Project Brush Assets 04 (2 x 30)or Project Brush Assets 06 (10 x 30) are more recent and more comprehensive! Thanks @StuartRc I was in the wrong persona.